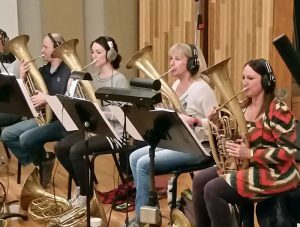 The Wagner Tuba is one of the least well-known orchestral instruments in the world today. Its name is colourful yet ambiguous and causes confusion as to its true identity. The history of the Wagner Tuba is relatively short yet the background to its invention amongst the most notable ever. 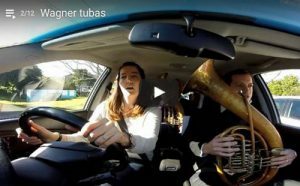 This website is dedicated to bringing the Wagner Tuba into the spotlight. We hope our readers will be encouraged to a better understanding and greater enthusiasm for this noble yet little used instrument.